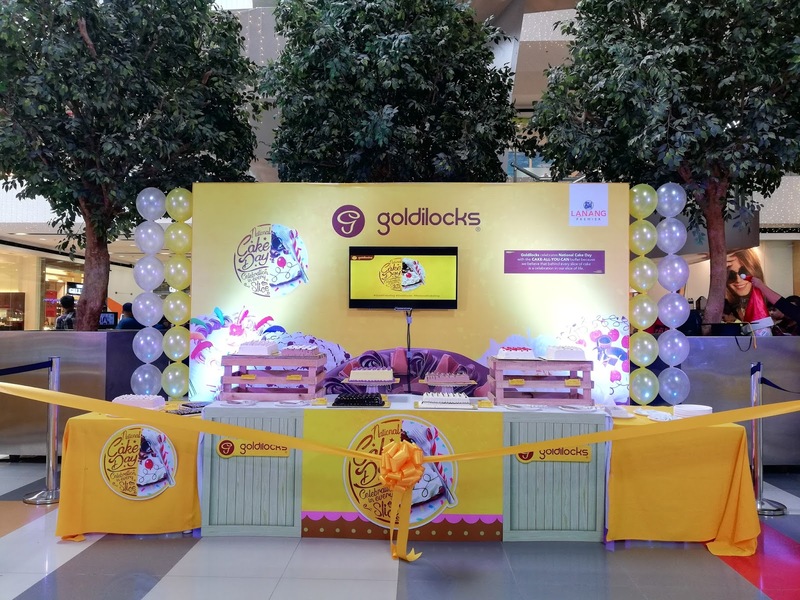 Goldilocks along the years continues to give meaning to memorable events and occasions we Filipinos celebrate each year. This year, Goldilocks joins the National Cake day in celebration of thanksgiving. 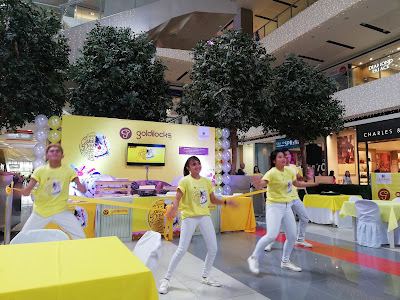 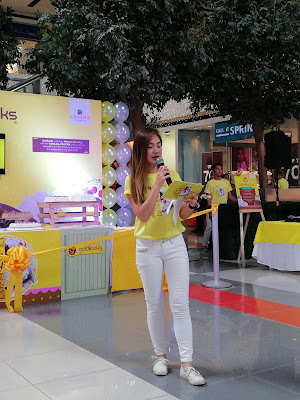 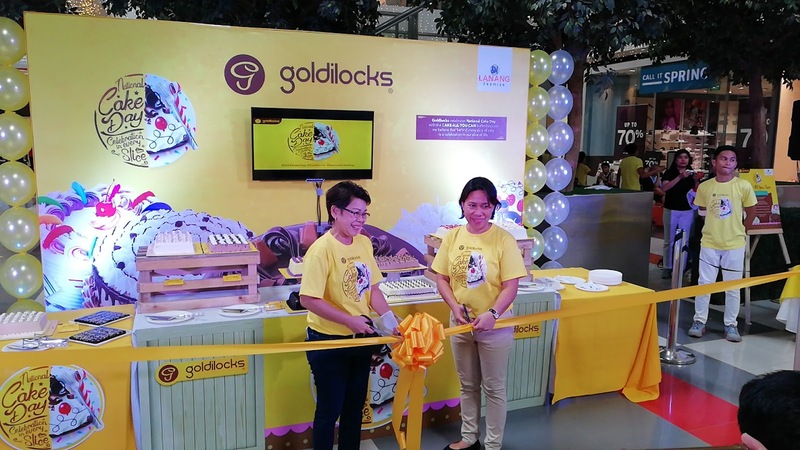 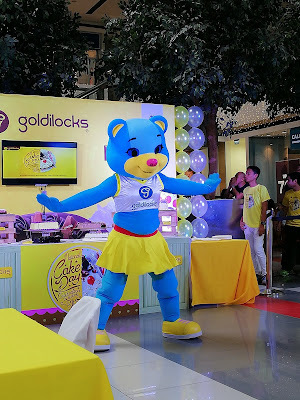 Being the country's number 1 bakeshop in the Philippines, Goldilocks gives back and gave their loyal goldilovers a treat. 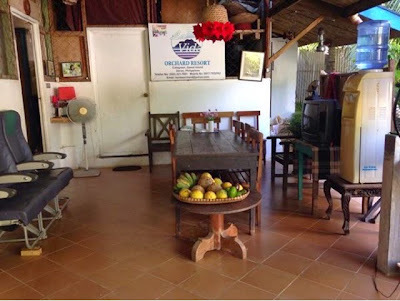 Cakes were sent to various orphanages in key cities around the country for free including the kids in Baseco Compound in Tondo Manila and Bahay Pinangga, a center for abused children in Cebu. 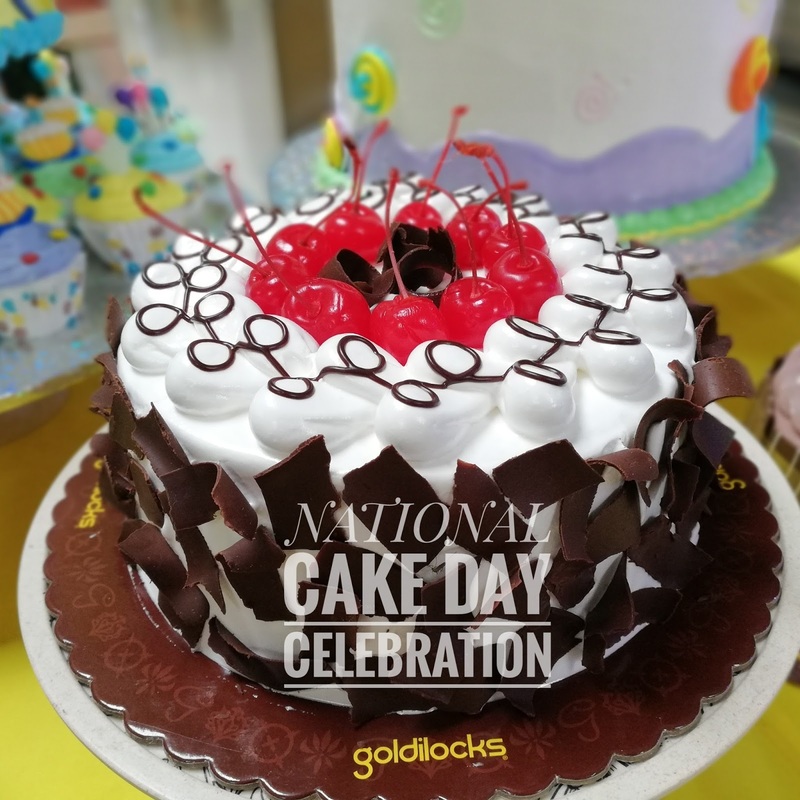 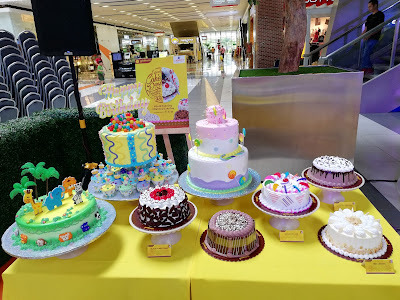 Last Sunday, Nov 26, as the National Cake Day kicked off, A CAKE ALL YOU CAN buffet were offered to goldilovers all over selected Goldilocks branches in the country. Bringing joy to every cake lover among the Filipinos, a cake buffet was held in malls for only P169 pesos. As a cake lover myself, I was so happy to be one of the chosen goldilovers to celebrate National Cake Day. 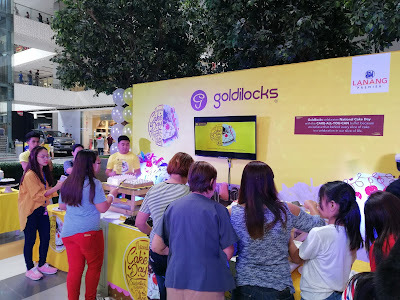 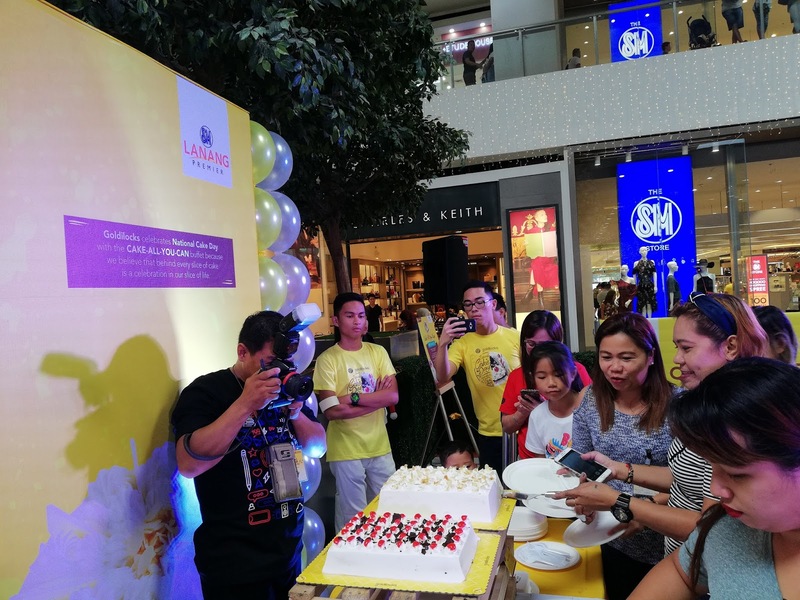 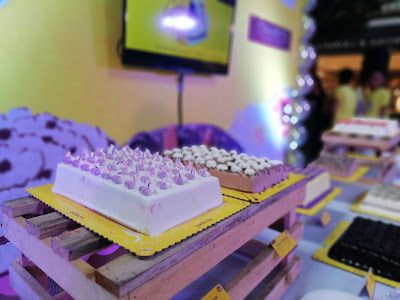 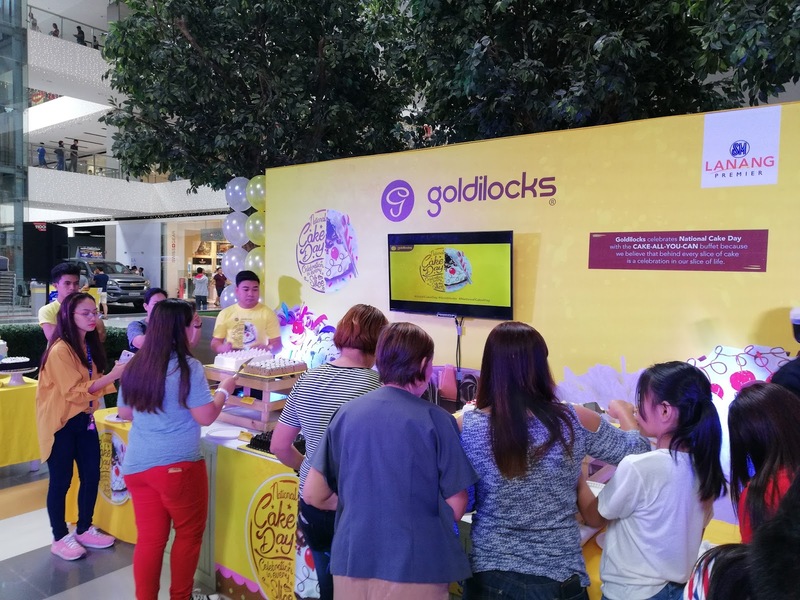 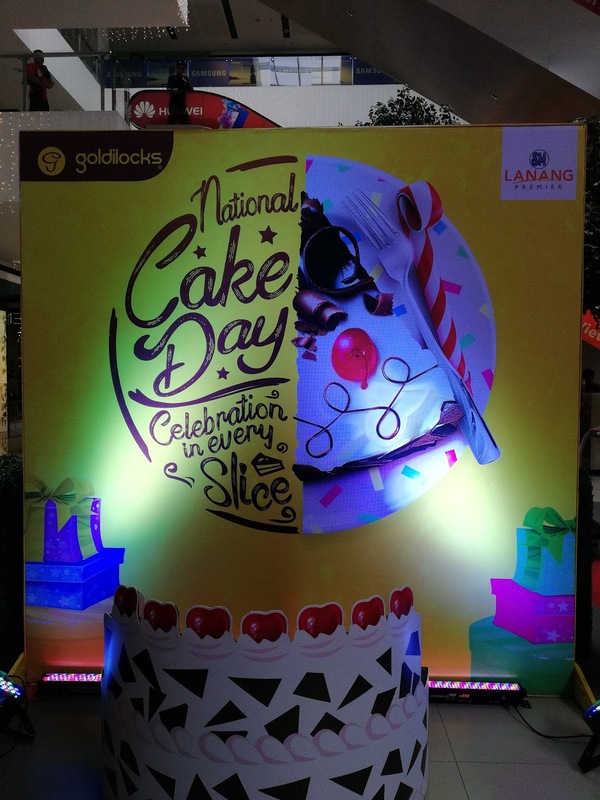 For only P169, mall goers and cake lovers got to enjoy Goldilocks' Cake-All-You-Can during the National Cake Day event.